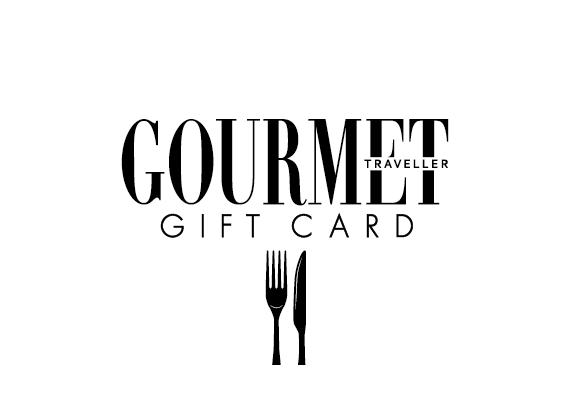 The Gourmet Traveller Gift Card is the perfect way to unlock an interactive and innovative dining experience for any occasion. 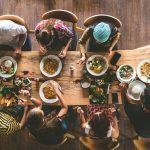 After travelling all over Australia in search for Australia’s best restaurants, we have found over 400 culinary experiences for you to try in your home city! 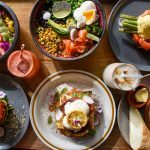 Located in the heart of Adelaide, Orana is a modern Australian restaurant serving up classy and unique dishes, sure to please your taste buds. 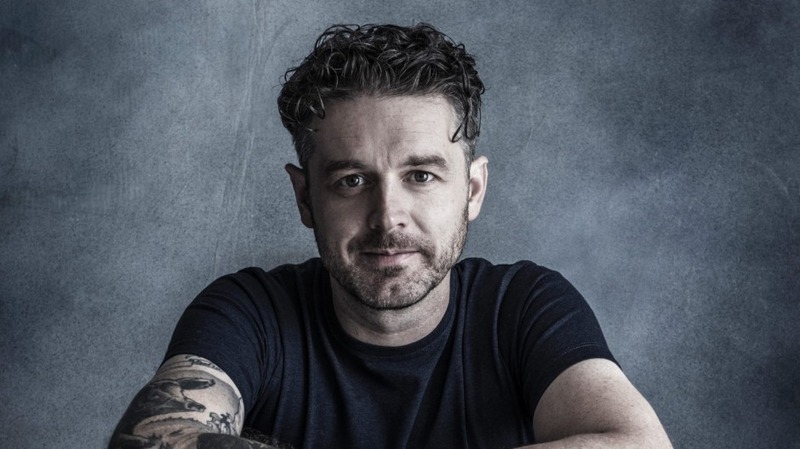 Chef and Owner, Jock Zonfrillo is Australia’s 2018 Hottest Chef, managing to respectfully capture local and Indigenous tastes into a well-crafted menu. In Sydney, the new and refurbished Quay restaurant serves up artistic and nature-inspired dishes overlooking picturesque views of Sydney Harbour, perfect for any occasion. Peter Gilmore’s appreciation of nature’s diversity and his endless experimentation in his own garden are the driving forces in his cooking. Cutler & Co. 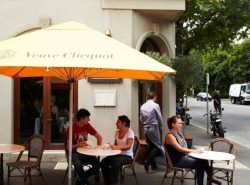 Dining Room and Bar offers a range of elegant and trendy dishes served up in Melbourne’s Fitzroy. With both spacious and intimate seating spaces, it’s perfect for your next function or private dining experience. 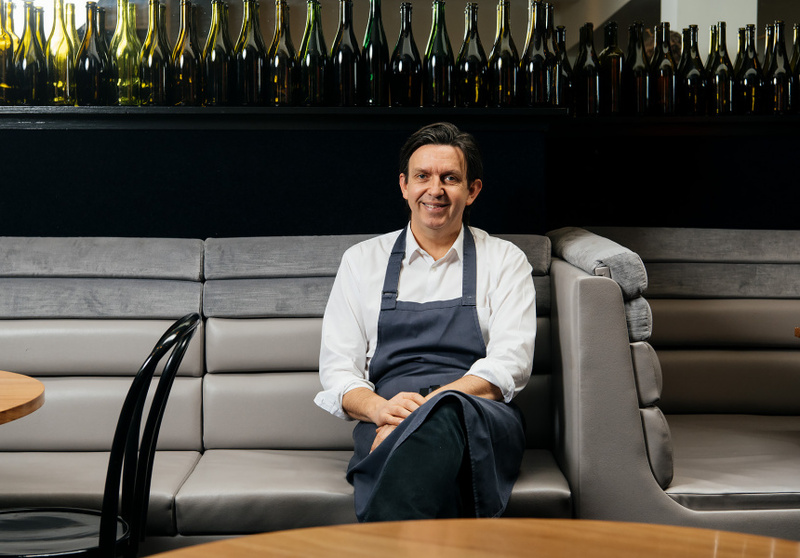 Andrew McConnell began racking up awards with his first restaurant, Diningroom 211 which opened in 2001. 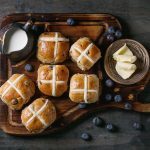 Today, several of Melbourne’s favourite restaurants are McConnell’s. 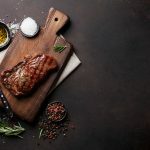 Rockpool Bar & Grill has central locations in Sydney, Melbourne and Perth offering simple and delicious tastes of Australia including wood fire meat and an extensive range of local wine. Their excellent dining practice has resulted in several awards including the Australian Gourmet Traveller Restaurant Awards 2018 Top 100. 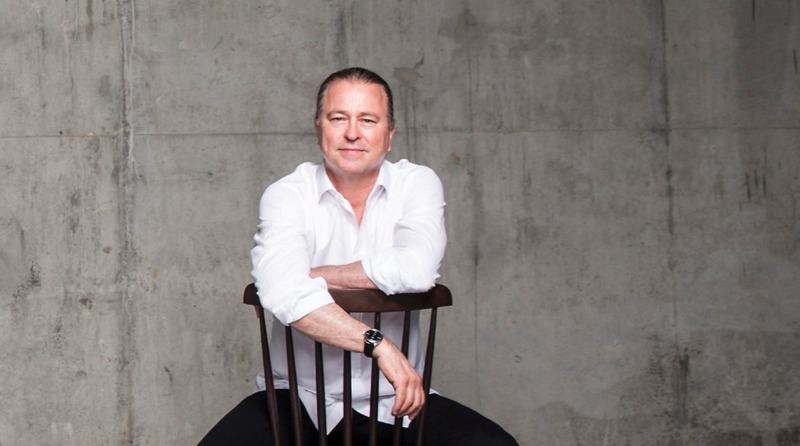 Neil Perry is one of Australia’s leading and most influential chefs. 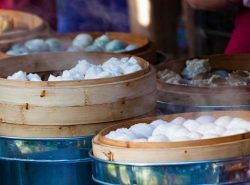 He has managed several quality restaurants in Sydney and today concentrates on his seven restaurants across the nation. Create unforgettable food discovery experiences. 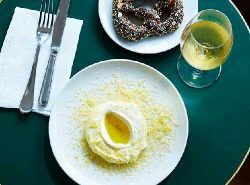 Get your Gourmet Traveller Gift Card online now and use it at one of our participating restaurants on your next foodie adventure.